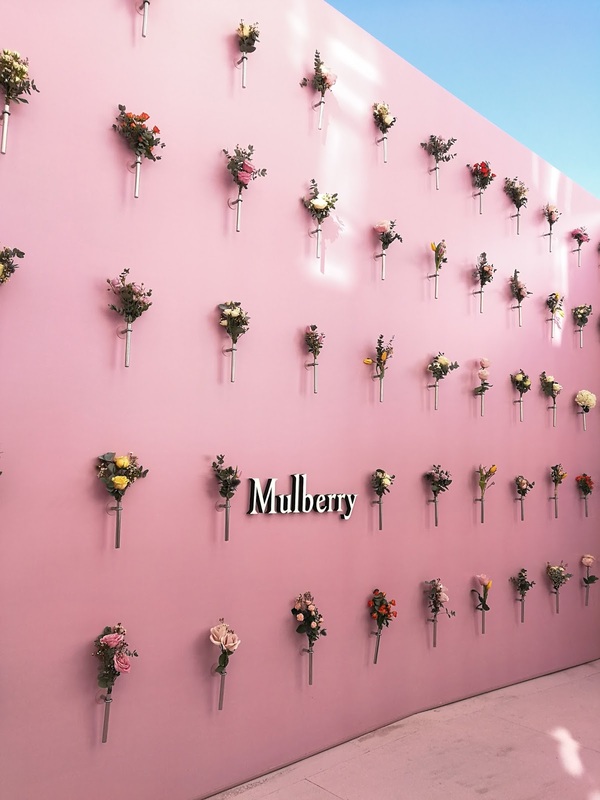 It is currently one of the most prestigious events in the fashion calendar; London Fashion Week. All over the city are catwalks, talks and special events as part of the one-week festival held in the capital. So it’s the perfect time to take advantage of connections and become a part of it! (In other words, a lot of googling to find open-to-the-public type events). 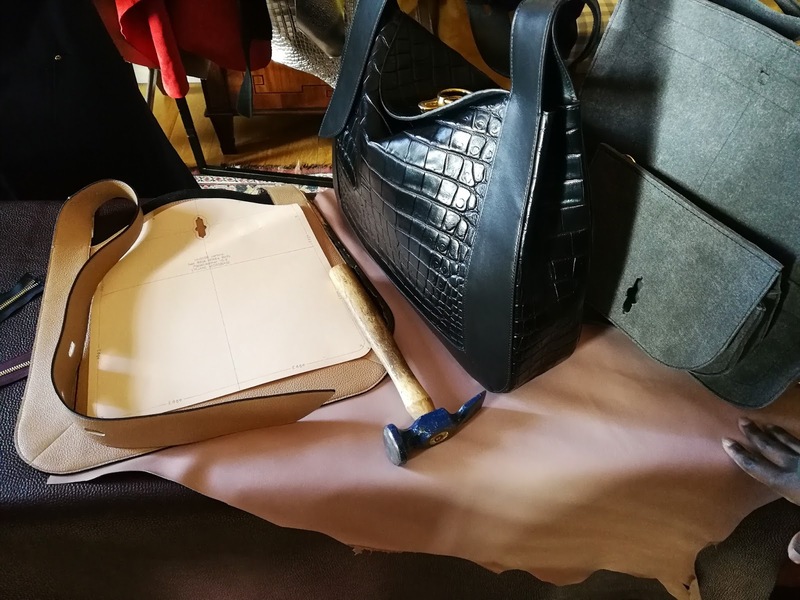 In celebration of Mulberry’s Spring/ Summer ’18 collection launch, they had taken over Spencer House in central London for the weekend (17-18 Feb) to host ‘Beyond Heritage’. 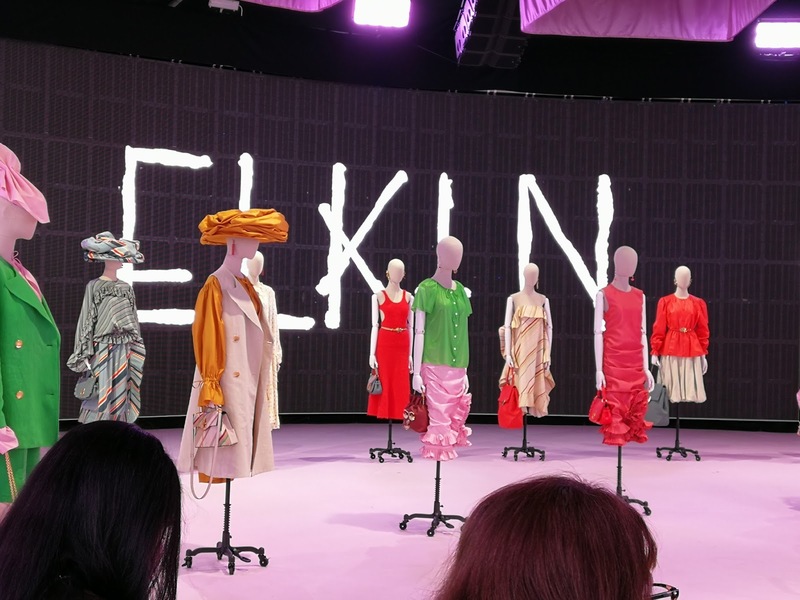 From what I found online, they had a quite a few workshops and presentations over the weekend including talks from Stylists and presentations on how to style the new collection with Vogue. It was a beautiful sunny day, like a preview to summer, and I went along with my close friend Saskia. We were welcomed into a gorgeous stately home and led through the house, out to the back, where Mulberry had completely taken over the back garden. There was a gorgeous giant pink wall with flowers that ran from one end to another. It was beautiful and we made sure to take lots of pictures! After being ushered into a room, we sat down on those benches; the ones you only see during fashion week. Around the room on the other side were mannequins wearing the Spring/ Summer collection. All the pieces were bright and beautiful, capturing the essence of Summer. And there were quite a few pieces I could see myself wearing. 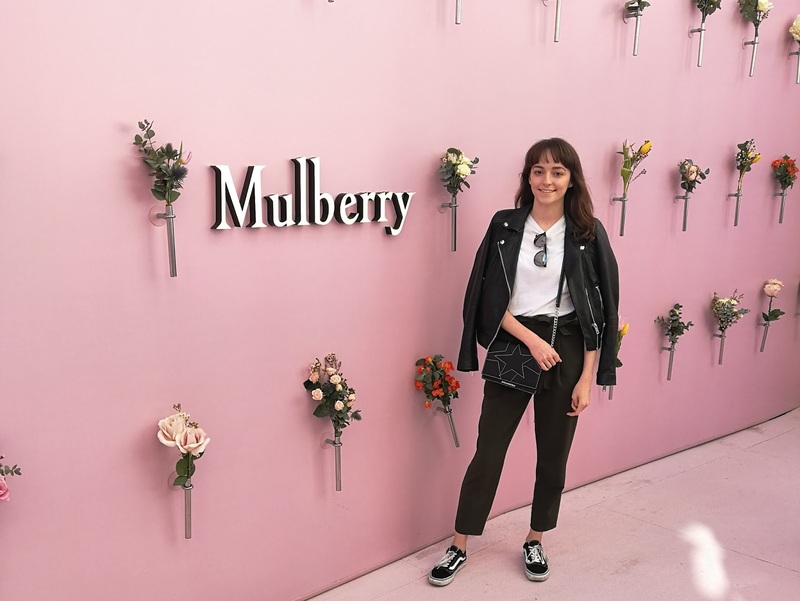 They had a talk on with LA born stylist duo Brit + Kara, from Elkin and editorial direction Hannah Almassi from Who What Wear UK. It was really interesting to find out more about the world of styling and I picked up a few styling tips from them too! They highlighted at the beginning there’s a misconception that styling is a glamorous job when it’s actually harder than it looks and there’s added pressure as you become in charge of someone’s image, their brand. They made comparisons between LA style and British style, exclaiming “you’re too cool for us!” Pointing out how trends don’t really work that well in the UK as every girl is individual and has her own unique style of dressing whether it be classic, punk, posh etc. In Britain, we have a lot of timeless pieces in our wardrobe whereas, in LA, it’s more based on trends. After the talk, we had the chance to look around the house, which was stunning! 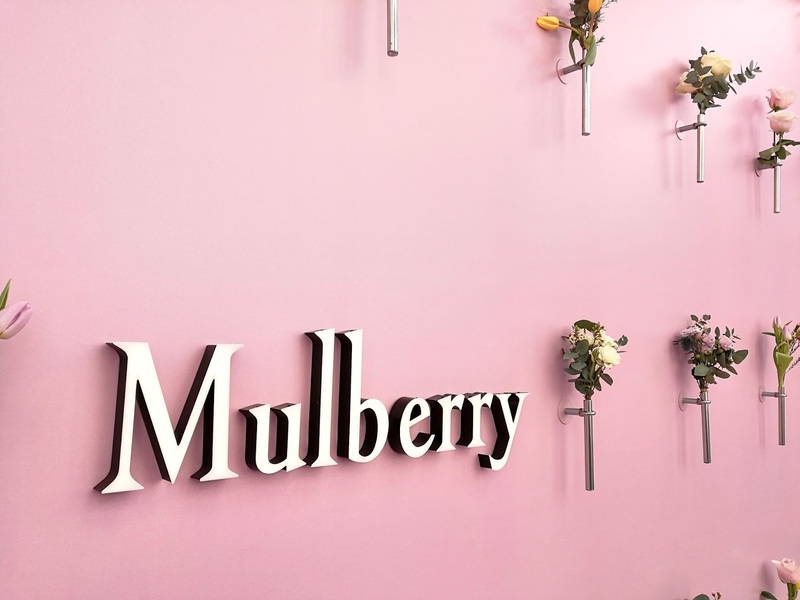 In one of the rooms upstairs, they had a few ladies who make some of the bags for Mulberry and I got the chance to ask a few questions I always wanted to know. It was a very eventful morning and I spent the rest of the day, hanging out my friends. Being a part of the LFW festivities was really fun and an absolute dream. I’m off to the London Fashion Week Festival next weekend, so it’s not over yet!